Debby Goldsberry, executive director of Magnolia Wellness, said in an interview that she prides herself in the fact that her staff at Magnolia, including its six-person leadership team, is diverse in terms of ethnicity, age, and gender. 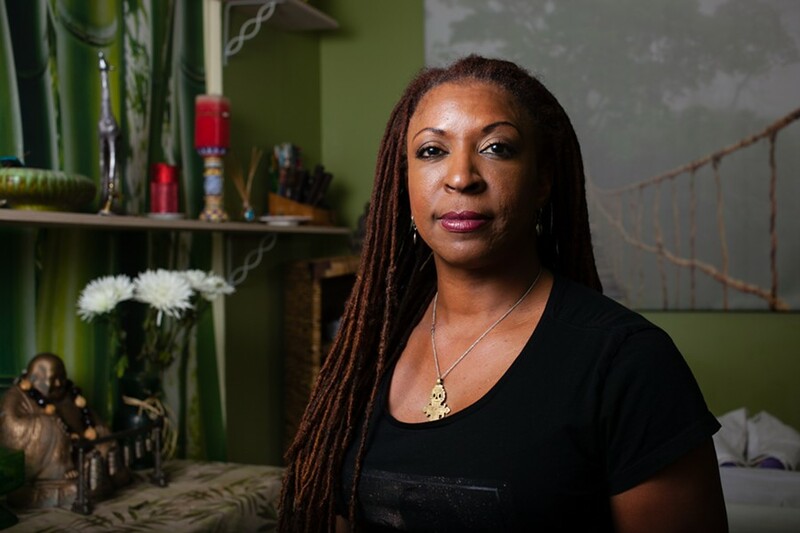 Because West Oakland, where Magnolia Wellness is located, has a large population of people of color, Goldsberry said that many of her employees started out as patients, which is a central reason why her staff reflects the community Magnolia serves. "If you're hiring right and you're job-posting right, you're creating jobs that match your community — that's the fix," she said. However, Goldsberry has run into roadblocks when attempting to reach unemployed people from Oakland's most vulnerable communities. Many nonprofits that help people find employment are prohibited from advertising dispensary jobs because those nonprofits receive federal funding, and cannabis is illegal under federal law. But Goldsberry said she's working with the City of Oakland to develop solutions to make sure her job postings reach Oakland's economically marginalized communities. "We'd like to see the medical marijuana program employ previously unemployed Oaklanders," she said. 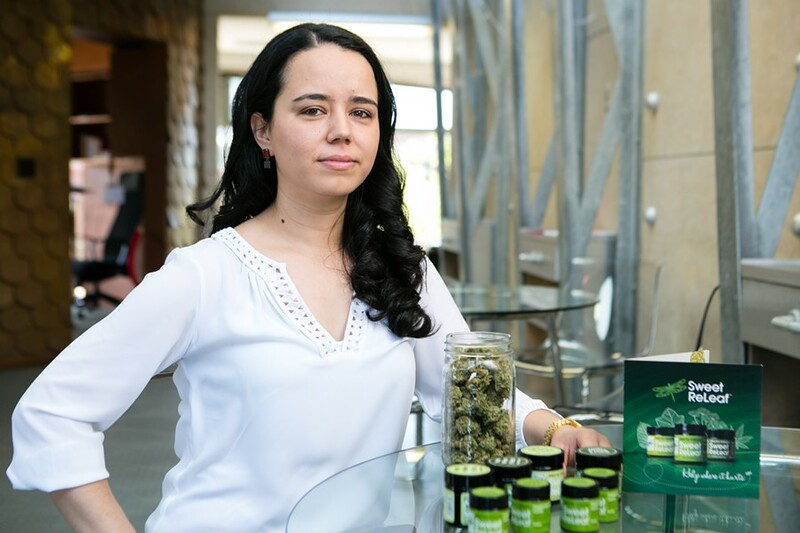 "I think it'd be incredible if we looked at the unemployment metrics of Oakland in a year or two years and found that the numbers have gone significantly down because we've employed people into the medical marijuana industry." As for the City of Oakland, it requires that at least 50 percent of a dispensary's staff be Oakland residents, and that half of those residents come from census tracts with high unemployment rates. However, the city can't legally hold private businesses accountable for racially diverse hiring. What needs to change, then, is the cannabis industry's culture, advocates say. 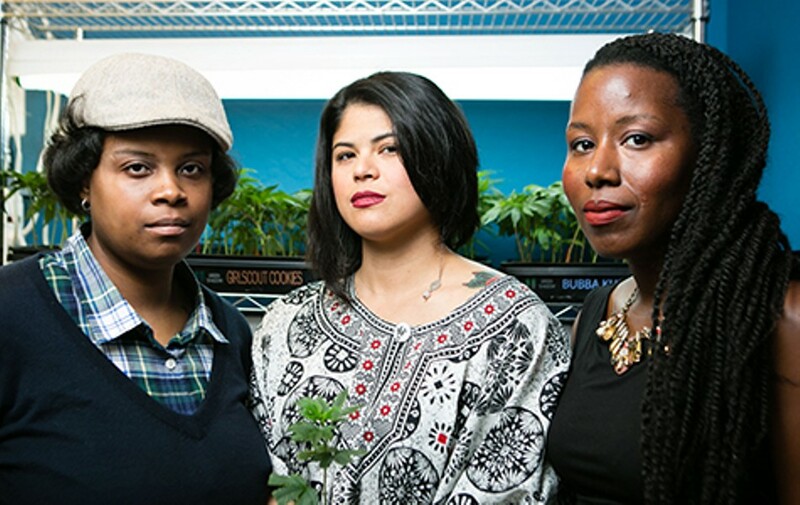 According to Claudia Mercado, because of the insular nature of cannabis networking events and the lack of outreach from white-owned cannabis businesses to local communities, implicit biases go unchecked when it comes to hiring. "If you think about the tech industry, it's a good ol' boys club," said Mercado. "The weed industry is the same. If you're not besties with the dispensary owners, or you don't fit the profile of the budtenders who buy the weed, they could easily discriminate [against] you." The Oakland City Council is scheduled to determine on April 26 whether to approve eight more dispensary permits per year, as well as new license types that would help regulate cannabis delivery services, edibles kitchens, testing labs, and commercial grow operations, creating potential opportunities for entrepreneurs of color to enter the local market. But with venture capitalists and tech moguls interested in cannabis' profitability (billionaire and early Facebook investor Sean Parker is a central backer of California's recreational, adult-use 2016 ballot initiative, the Control, Regulate and Tax Adult Use of Marijuana Act), there will likely be well-connected, moneyed individuals vying for Oakland's limited number of storefront dispensary licenses. According to a study by Arcview Market Research, the nationwide legal cannabis industry grew in 2014 from $1.5 billion to $2.7 billion — a figure that has certainly piqued the interest of wealthy investors. But City of Oakland officials are currently pursuing different options for making sure that the city's cannabis industry is as equitable as possible under the current laws. "As of last quarter, 2015, 50 percent of all dispensary employees are Oakland residents," said Gregory Minor, one of Oakland's Assistant City Administrators who handle cannabis policy. 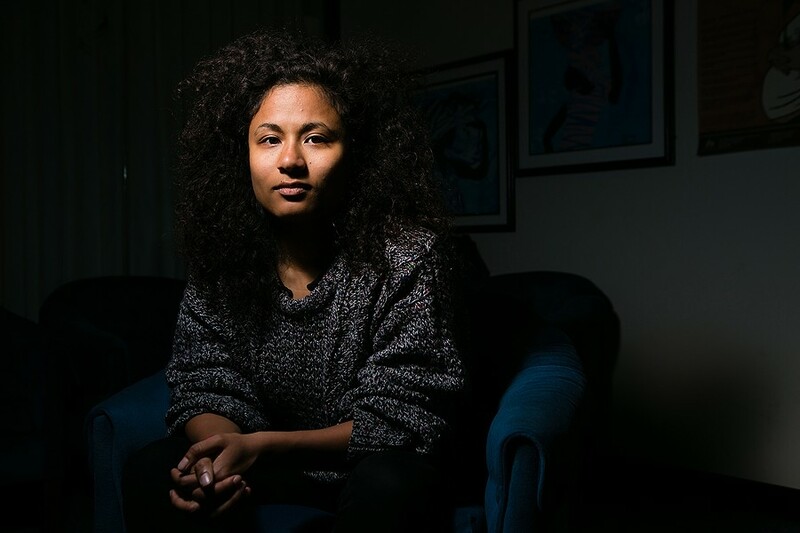 "But it's part of a broader conversation of providing equity, employment opportunities for Oakland residents, and then, also, specifically for victims of the War on Drugs. And to make sure they're not left out of this growing industry, we're looking at a variety of measures, whether it's mandates for local hiring or incentive-based tax relief if you hire former parolees or probationers." 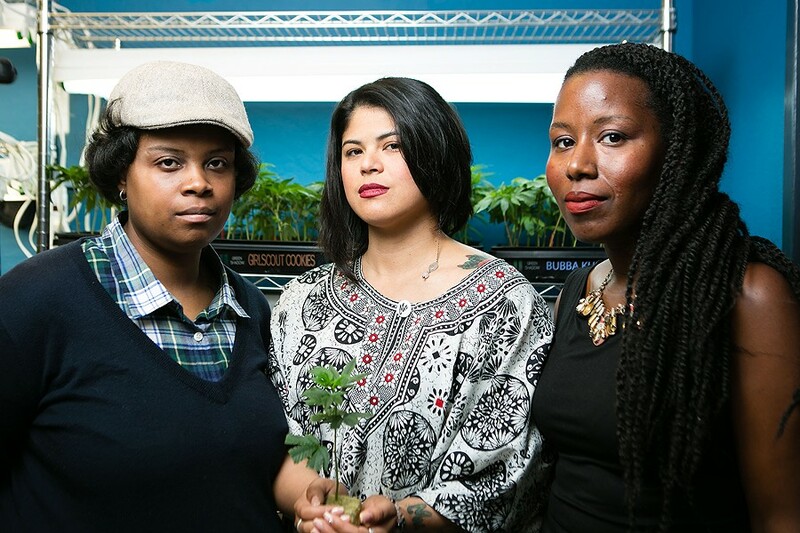 One option the city is pursuing to increase equity in the cannabis industry is to create pathways for formerly incarcerated individuals to get medical marijuana jobs. 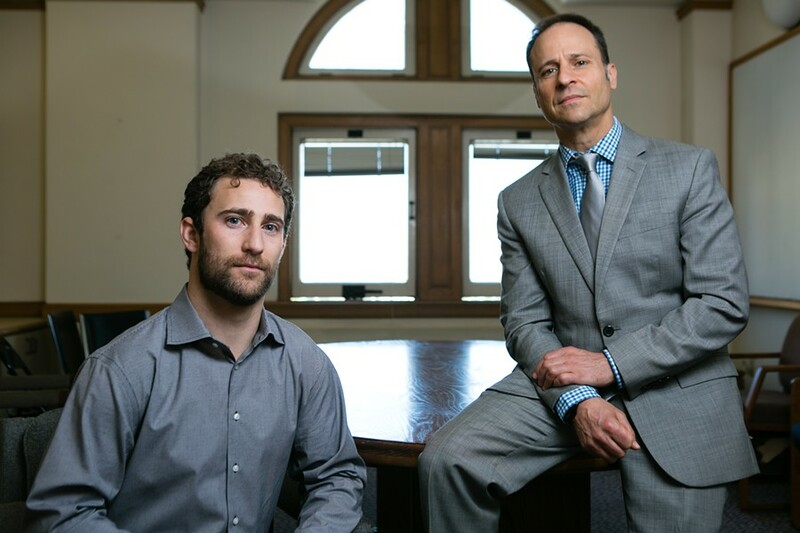 "We'd like to create a pipeline for those who were incarcerated by the drug war to have opportunities — career opportunities — in this industry, to the best of our ability, so that we can repair the damage done by the misguided federal War on Drugs," said Assistant City Administrator Joe DeVries, who is also helping craft Oakland's marijuana regulations. Under Measure Y, which passed in 2004 (and was renewed in 2014 as Measure Z), a portion of Oakland taxpayer money goes to social programs intended to prevent recidivism in formerly incarcerated people, and the city already has a pool of former inmates to work with through employment organizations such as Oakland Unite. "If we can take this industry that's offering well-paid jobs to workers who don't necessarily have to have college degrees, we can take these folks who were sent to jail as part of the drug war and help — you know, since we already work with this population in the city and the city taxpayers pay for that work," said DeVries. "We're going to be meeting with the people who do that work to see if we can plug them directly into jobs with these new businesses by giving these businesses tax credits to hire [formerly incarcerated individuals]."